The Center is a national leader in faith and health work. 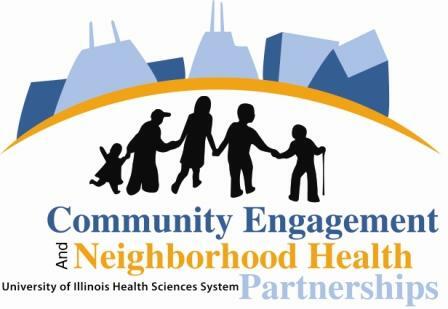 Our Co-Directors, staff and Wisdom Circle members have decades of experience in working in congregations, health care and public health and are familiar with or connected to much of what happens around faith and health in the metropolitan Chicago area. We work with congregations and organizations of all kinds to help them connect with others doing similar work, design faith-based initiatives, and move their faith and health work to address the social conditions that create health disparities. Fees are established based on the size and complexity of the project. Contact us for more information.